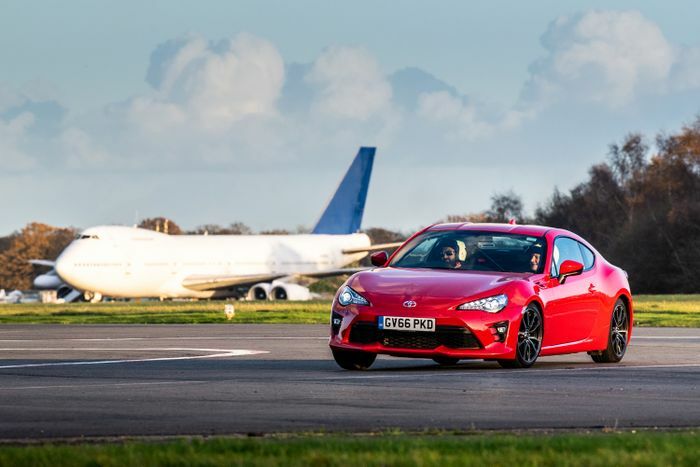 A blind man has just set a top-10 time around the Top Gear test track. 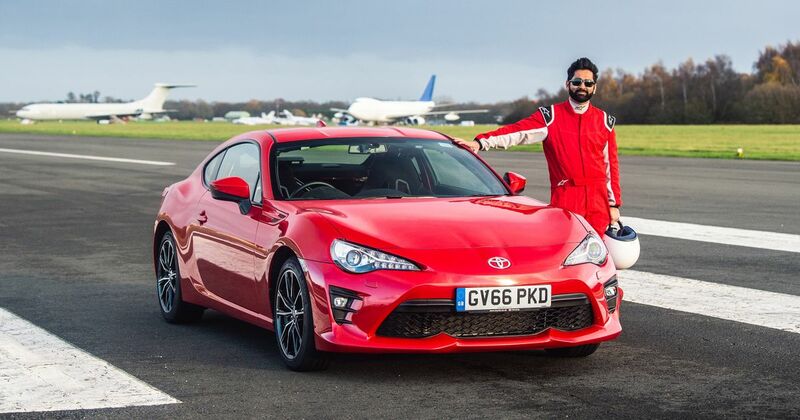 Dr Amit Patel set a time of 1:46.58 seconds in one of the Toyota GT86s used by Top Gear for its Star in a Reasonably Fast Car laps. 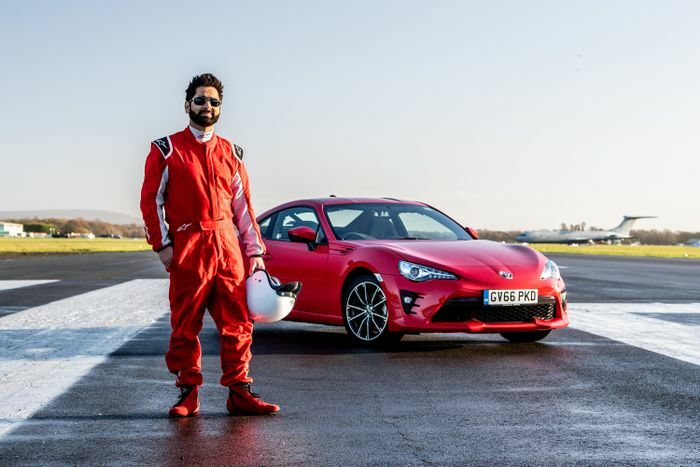 The former first-response medic is completely blind but didn’t even take the easy option of an automatic gearbox – he managed the clutch and six-speed gearbox on his way to setting a time that would put him ninth on the Reasonably Fast Car leaderboard.